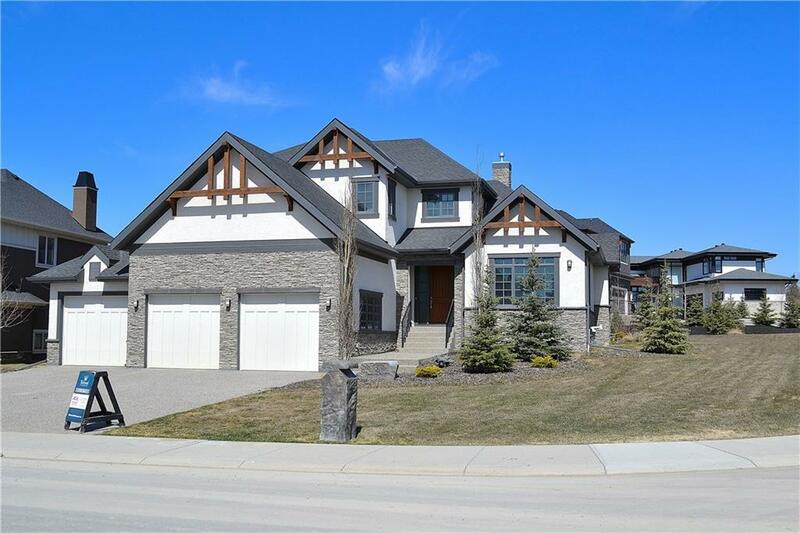 DONT MISS OUT on this custom built 5 bed/6 bath home By Trickle Creek Custom Homes in the premier luxury community WATERMARK! 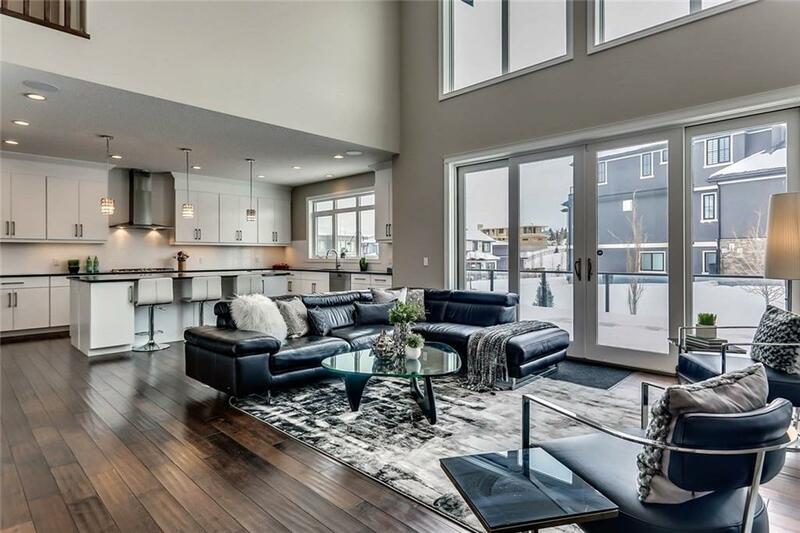 This home offers stunning Architecture and Design with extensive upgrades throughout. Highlights include a chefs gourmet kitchen, a high-end MIELE appliance package (over 40K), an oversized 36ftx26ft TRIPLE GARAGE, a large CORNER LOT with lush landscaping, an 18ft great room ceiling, an extended 33ft deck, 2 laundry rooms (up/main), hand-scraped HARDWOOD, custom built-ins throughout, and the list goes on! 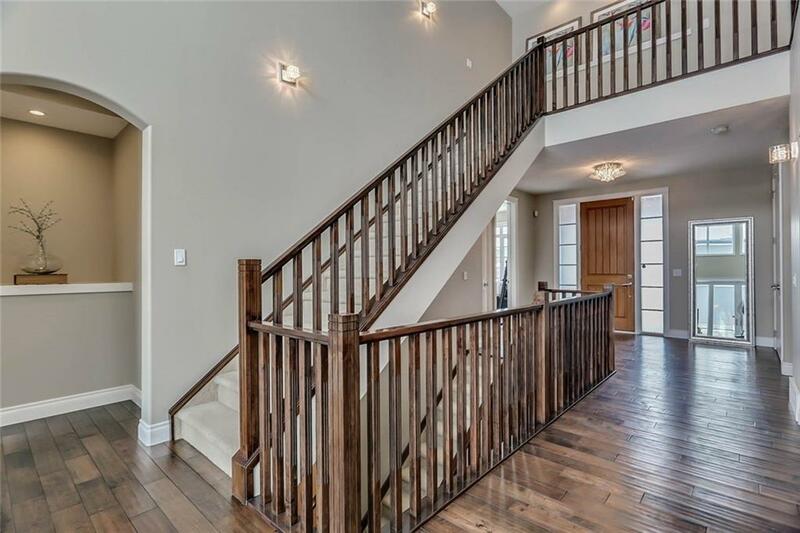 The luxurious main level is perfect for entertaining and features large living spaces, a formal dining room, a study, and the master bedroom retreat with a gorgeous ensuite. Upstairs you will find an open loft area and 3 more large bedrooms. 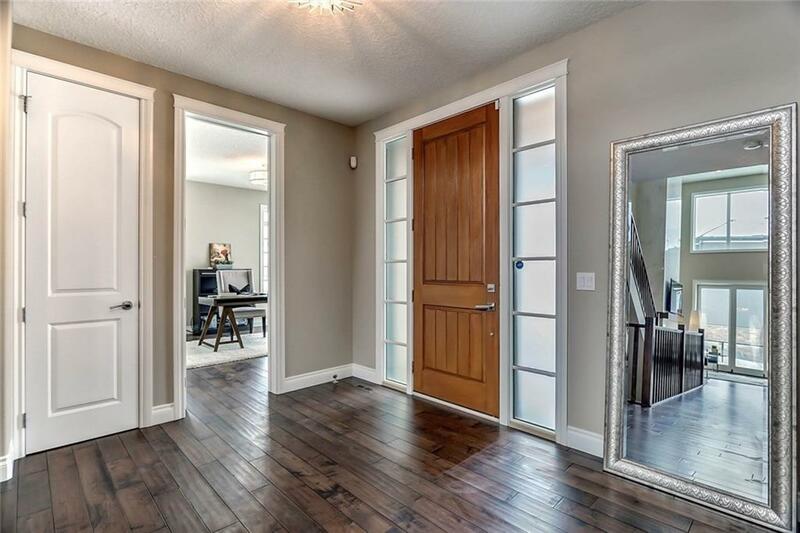 Downstairs you will discover a large entertainment room with a WET BAR / WINE CELLAR room, an EXERCISE ROOM, a media room and another bedroom, great for guests.